Wow!!! This looks as if it's close to me. That 1950s Hungarian heavy ball pierced and popped primers in my rifles. The later 1970s steel core HB was better for me. Buy the czech 54R. Sure it sticks in the chamber a bit...but it is accurate! Last edited by ammolab; August 02, 2018 at 08:57. I ended up buy all of the ruski 54R at .27 a round. Why? Turns out this stuff is 7N1 and goes for $1 a round. A very good buy! About the price/shipped it sold for when it was imported. I was not impressed with the improvement over 8 cents/rd Bulgarian 1980s LPS, so I sold all mine when guys would pay 50 cents/rd. 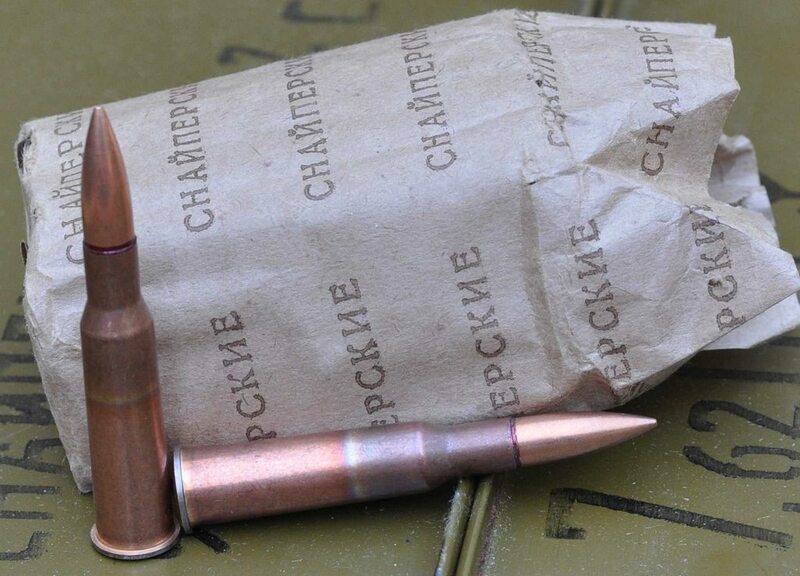 I'd rather have the cases of Hungarian heavy ball than this "sniper" ammo. 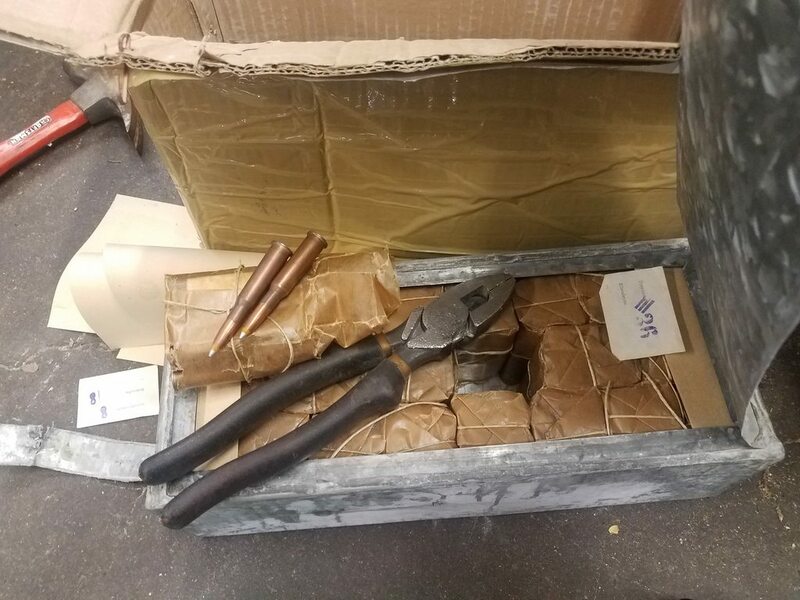 The first photo..on the left side...4 dark green crates,blue 20 round boxes...Czech silvertip? That's what I'd buy. That stuff was very accurate in my Finns. It is Czech light ball. Oddly it lacks the typical silver paint on the box and bullet. Century brought in a lot of 1980s Czech LPS. Copper wash ctg case & no silver tip. I can't see the date on the cases in the shop 'stash'. Looks like a lot of range time there! Same here. That's good stuff in my M39s and my PSL. All mine's from '63. That and the mid 80's Romanian silvertip light ball are my favorite surplus '54R. That Russian stuff was a real great deal though. I never got a chance to get any of that for a decent price. Last edited by dmk; August 03, 2018 at 07:53. One thing I found when I was big into collecting Mosins was each gun 'liked' it's own ammo. 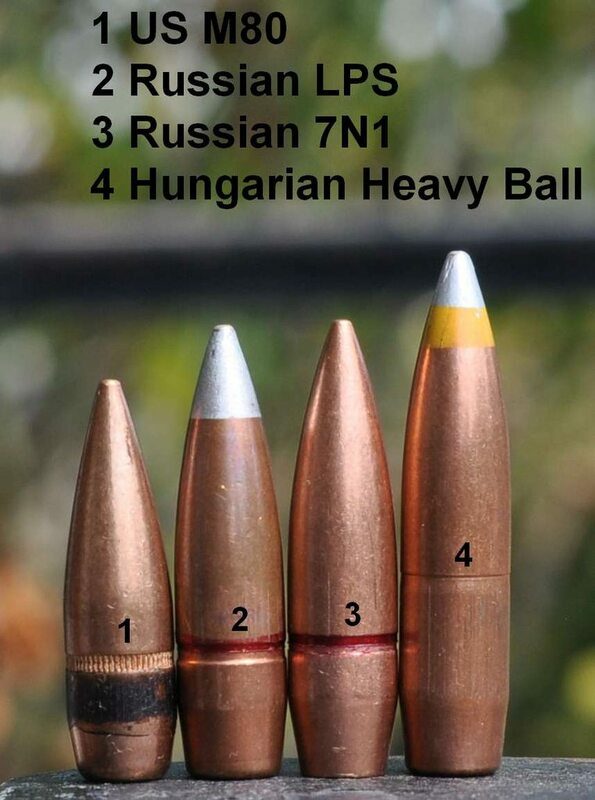 Guys on the forum would post and say this or that ammo was the most accurate, but every one of my guns each preferred different ammo and some liked heavy ball, while others liked light ball. Some might like Bulgarian and some might like Hungarian or Romanian. When I had like 20+ Mosins, I never could say one ammo was best in all the guns. Now that I've whittled my collection down to a few choice Finns, a 91/59 and a PSL, I can choose a few that are most consistent among those though. Have had more than one oportunity to dispense of an estates firearms, ammo and/or reloading supplies and stick it to them for a tidy profit. Been offered entire lot just to haul it off before as well. Bad gun Karma will be a b!tch when time to pay the debt comes up. Last really big pile I looked at, ran some math, found a dealer who was willing to handle the deal and they gave me a few cans not strapped to pallets for my trouble. Deal before that brought owner of another shop in to dispense of all the firearms through gunbroker, ammo in store and I did get first pick through the reloading stuff but paid 50 cents on the dollar of online prices for primers, powder and projectiles I could use which was more than shop owner would promise. 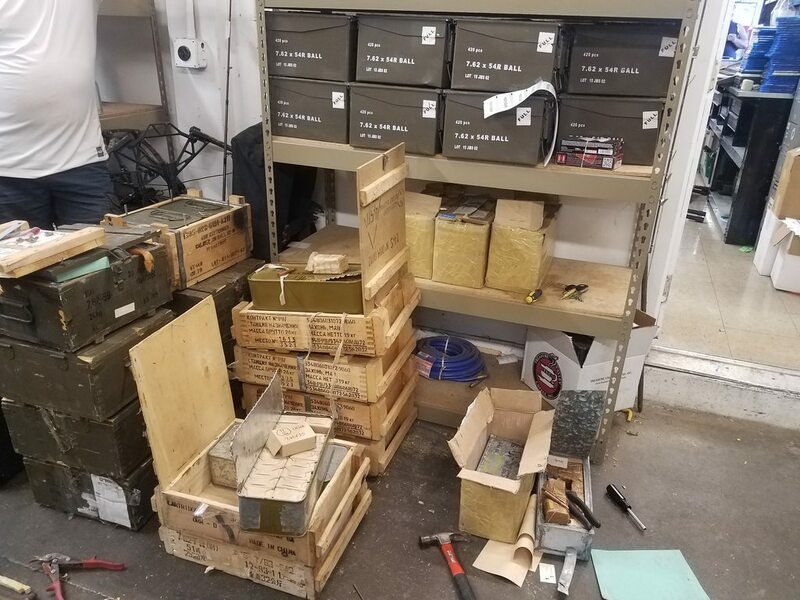 They would have given me all the reloading stuff for helping them get fair money for the guns and ammo or would have let me lowball them on the entire lot. All the equipment went to LGS with deal if any item didn't bring x or y dollars I valued it on inventory list I would pay so it was not sold out the back door to buddies dirt cheap. They managed to get the family more than I could pay and still made their percentage on all but three sets of reloading dies and one single stage press. Two years ago an elderly collector/hoarder died on north end of county which is still rural agriculture community. Widows kids hired an auction company to sell off entire estate that a friend who knew family well asked me about. I knew they were a shady outfit that didn't advertise good auctions properly and had their family and friends come buy up the place for dirt cheap prices. After an auction half the items sold on Saturday would be in their "variety store" the following week. They didn't even mention guns in the auction ads but we tried to get the word out plus showed up way early auction day. They were known to start auctions a couple hours early and sell the better stuff first before crowd showed up so their straw buyers could pick off the cherries. 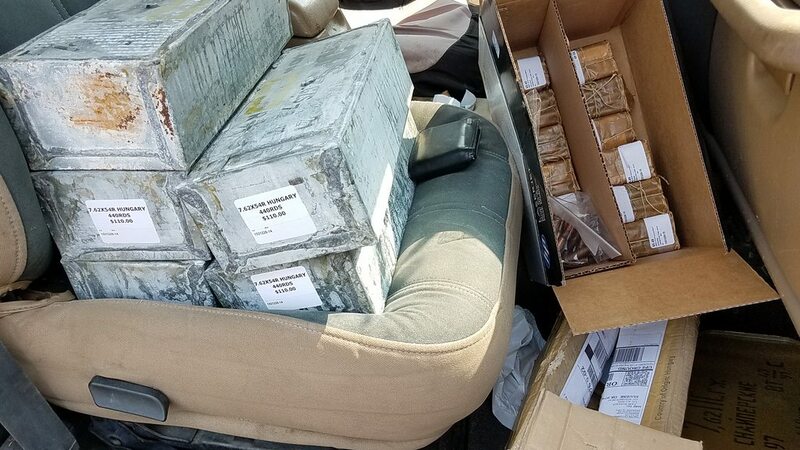 They started selling exactly two hours early as I was told would happen (between my friend, his brother, dad, myself and two of my friends all at gate waiting well before scheduled preview time) we bid every gun, tractor, antique, etc up to point we either took them or made their buyers pay at least wholesale prices. We also drug our feet waiting for the second final call to bid and repeating slowing their early start allowing more people to get on the property so by time the majority of stuff was auctioned the crowd was there and auction fever could run. I already have a reputable auction company on notice and wife has been introduced in case I stroke out to handle selling my business and not her hiring similar bunch of crooks. Have an attorney along with several friends that will make sure they run an honest auction. If I were in same shoes as guy who brokered this at least half the money would go back to family that trusted me to handle disposing of it after I got the best price possible. If don't look out after your friends, who is going to look out for your family in similar circumstances? Buying a deal is totally fine but taking advantage of a family following a death when they are in shock is another. Even if give it to me as a lifelong friend, if sell it will split the money. Have some items have gotten as sentimental treasures that will never sell and that's different. Am honoring the former owner using them as they would. 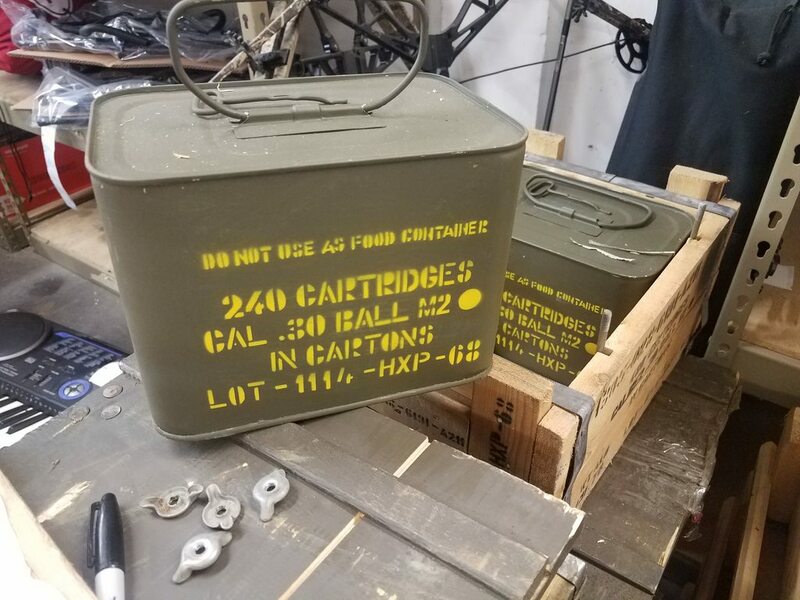 On another note, sure would like a can or two of the 30 caliber M2 Ball. 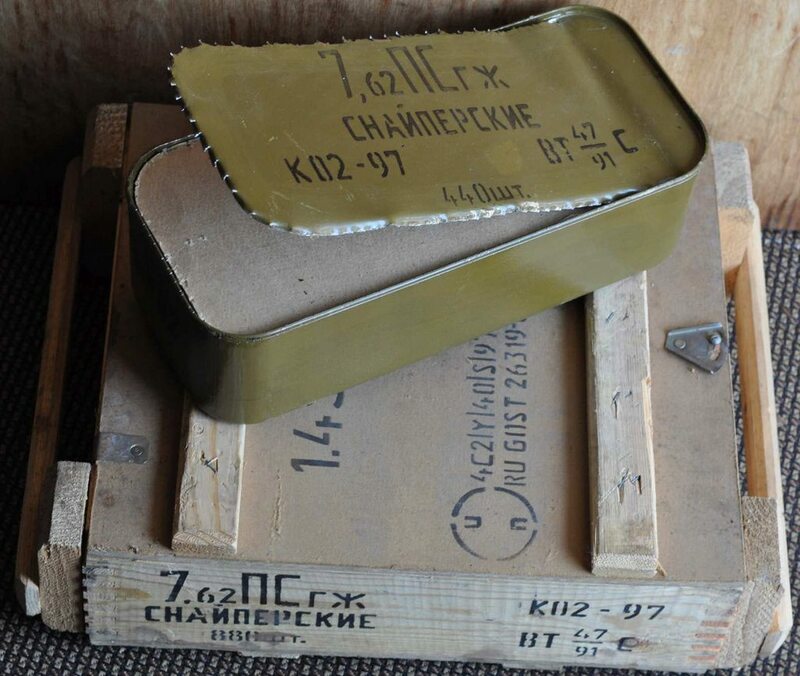 If got my hands in the 7.62x54 steel core it would get put back for SHTF scenario in event had a horde of zombies in standard USGI issue armor with SAPI plates. The steel core x54 will chew up Level 3 ceramic rifle plates. Reason I can't bring myself to shoot any of my x39 steel core and still buy it when find deals. Compared to Tula the old corrosive primed, steel core x39 steps an AK or SKS up a full notch in ability to drill holes in zombies. Good point. I meant it could be either heavy ball or light ball, lead core or steel core. 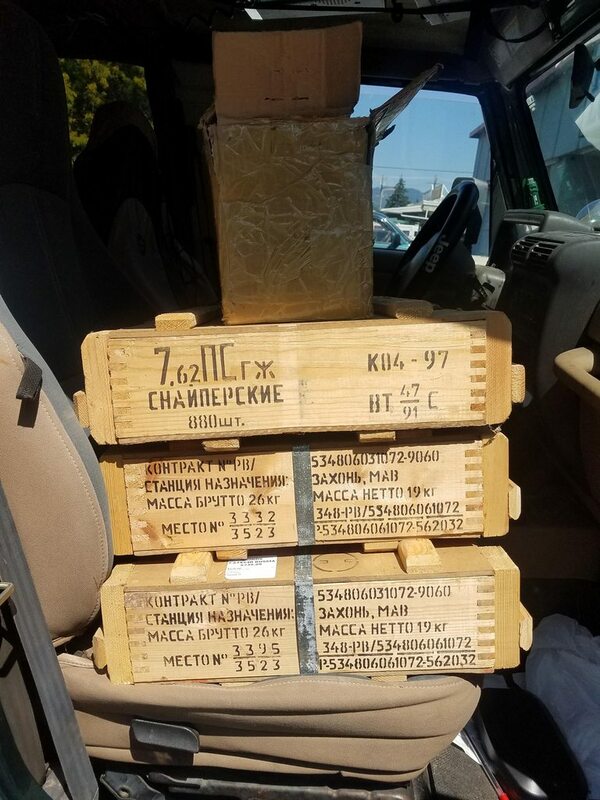 As you said of course, things like date, country of manufacturer and projectile shape might help ID it though if you do some research, but it's not always easy if you don't have the can or cartons with the specs on them. Guy had over 400 mags for the different guns - all loaded. Damn near wore out my hands unloading them, heh,heh. Good on you for taking care of the widow. A deal is o.k. but stealing even if money swaps hands is uncool when the elderly wife has no idea of value. Think I would have been more tired from cleaning guns than from manually unloading magazines. A function check is kind of necessary, eh? As to lazy, about to order 25,000 30 caliber bullet jackets. Drawing out 30 caliber copper jackets is getting tough on my body in bulk. Starting with jackets from a box will make swaging my own pills much easier. 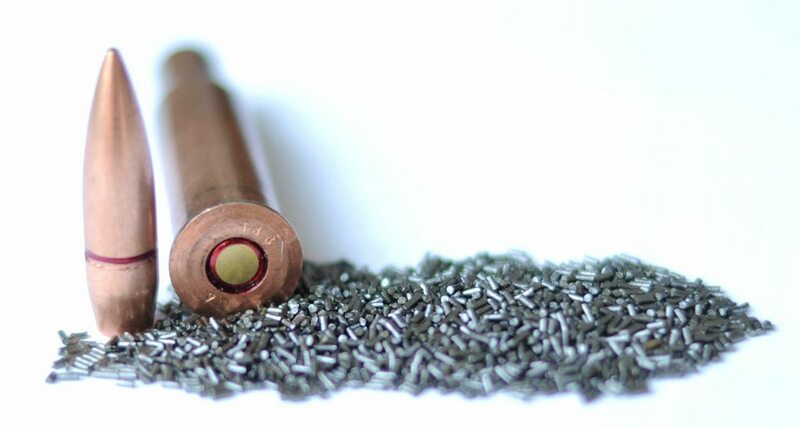 Mashing rimfire cases into .224 bullets is still worth the effort and cost savings. Bought all the Hungarian Heavy ball for 25 cents a round today. Wrangler with the backseat installed. Pretty worthless for hauling stuff. Roger that!...we have a 1994 Wrongler. Can't fit a weeks groceries in there. Just keep in mind that, as ammolab says, the Hungarian heavy ball is known for pierced primers. A friend and I took a couple of his PSLs out to the range one day and inadvertently grabbed Hungarian heavy ball instead of the Czech light ball we planned to shoot (the PSL is designed for light ball, of course). 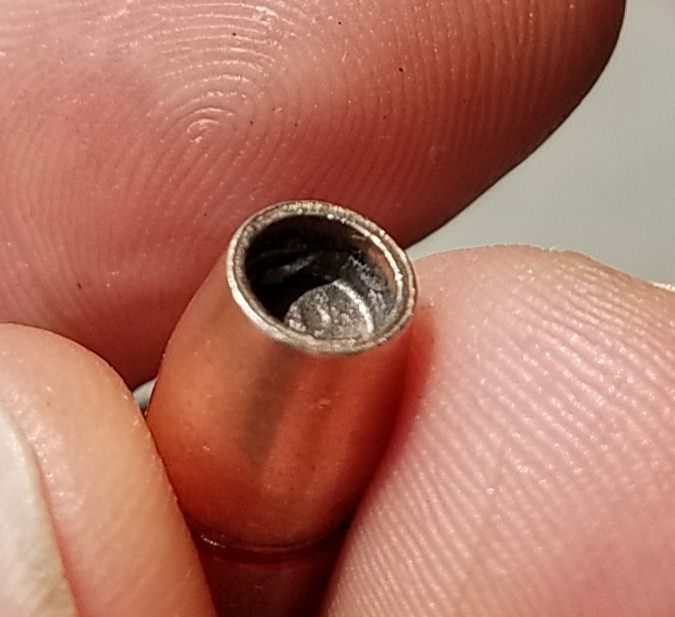 After having to tear the bolt apart for the fifth time due to a piece of the pierced primer blowing out into the firing pin channel and tying the rifle up (and this is all just so much fun to do, especially out at the range), we quit for the day. 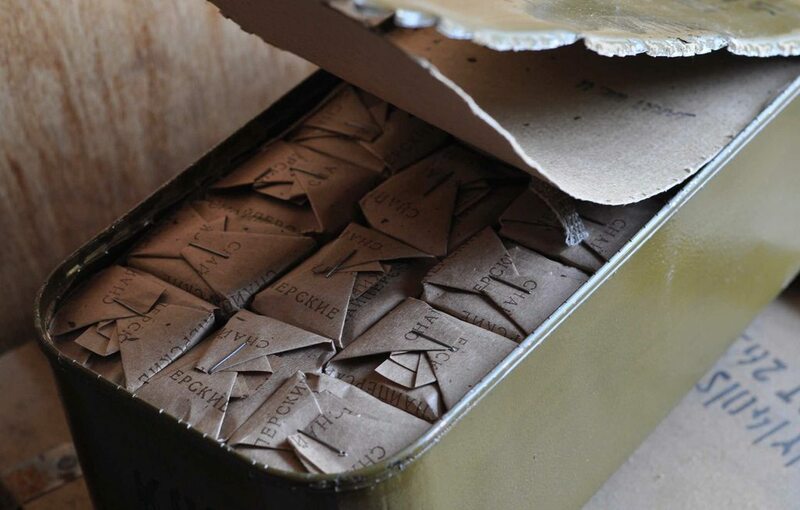 Do you recall if it was copper wash or the grey lacquer cases? It was the copper washed case stuff. Actually, saying that we experienced 'pierced' primers with it is slightly misleading. In general, AKs have quite large firing pin holes in the boltface, and the PSL is at the large end of that range. 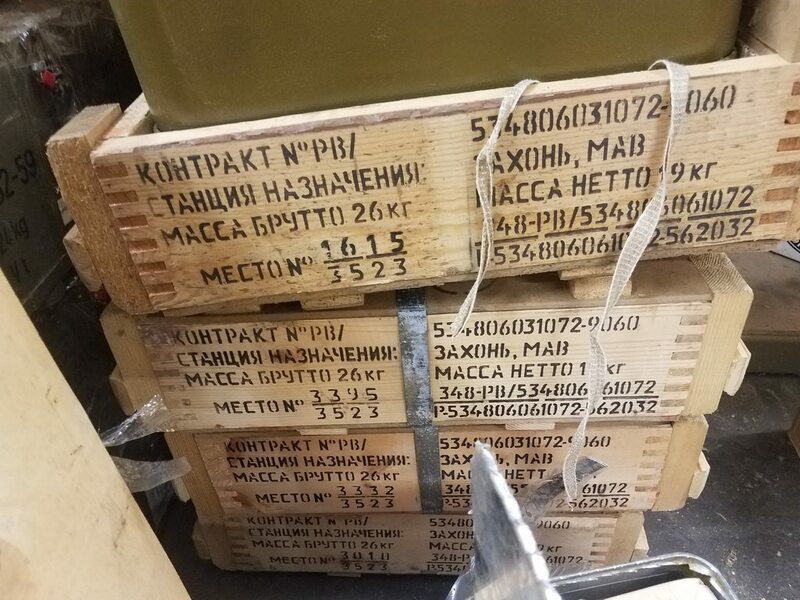 What was happening with the Hungarian heavy ball, presumably because of a somewhat brittle primer material, was that they were 'cookie-cuttering,' and the piece of material was blown back into the firing pin channel.